Our most heartfelt thanks, love and gratitude go out to YOU, our fans! 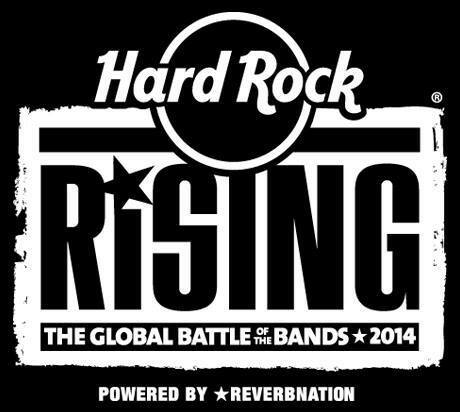 Thanks to you, Tuatha Dea recently placed in the top 25 out of 10,000 bands in 2014’s Hard Rock Rising! You guys are the reason we do what we do! Keep checking back for updates! Peace, Love and Rhythm! Next PostNext Tufa Tales: Appalachian Fae Release Date Announced!